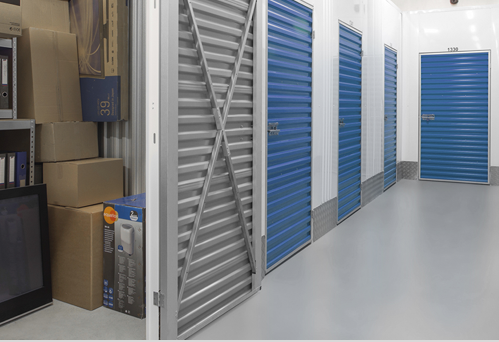 We offer 50% off the first 4 weeks of a self storage rental at select stores. Space is limited so call now! Nestled along the shores of the Ottawa River, Canada's national capital is a hub of government and commercial activity. Its nearly one million residents come from all walks of life to enjoy a city filled with cultural attractions like the National Gallery of Canada and crowned by the stunning architecture of the Parliamentary precinct. Famous for the picturesque Rideau Canal, Ottawa is criss-crossed by one of the country's most celebrated transportation networks, allowing commuters to travel by train, bus, car, bike, foot and - when the canal is frozen - skate to work. From Ottawa East to Ottawa West, we're proud to serve clients across this great city. 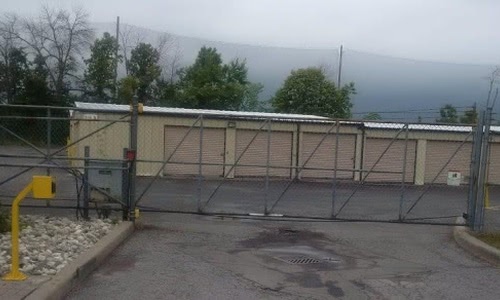 Our self storage facilities can be found in Orleans, the St. Laurent Industrial Park, Kanata, Stittsville, and off the Hunt Club Road next to the Ottawa International Airport. 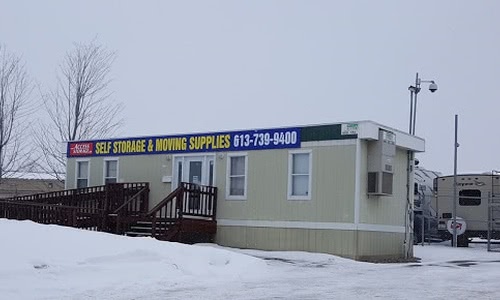 Our stores are conveniently located near highways 417, 174, 7, and other major thoroughfares across the city, giving you easy access to our facilities no matter where in Ottawa you're located, offering you a seriously convenient self storage experience. 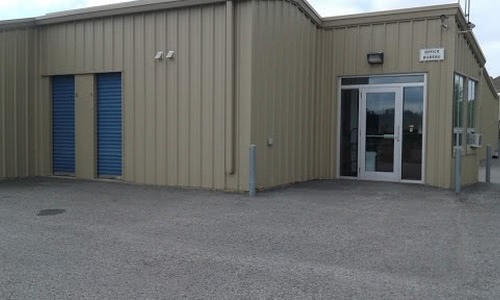 Whichever store you choose, you'll find heated units and climate controlled facilities, helpful staff, 24-hour security, and a range of sizing and special pricing offers to meet your needs. 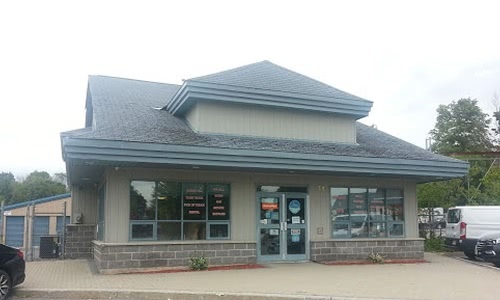 Many of our Ottawa locations also feature handy drive-up units.